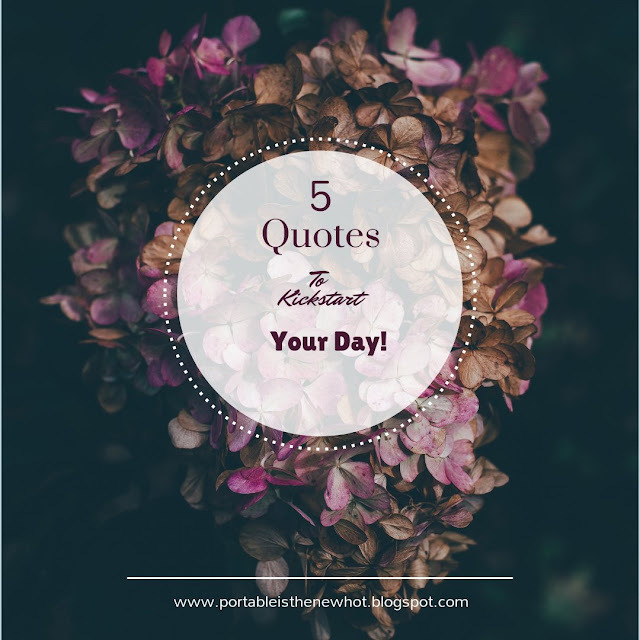 #mondayinspiration || 5 Quotes to Kickstart Your Day! Another day, Another opportunity! That was the quote I woke up with this morning and if you follow me on instagram, you'd see that I already shared it there. Everyday is a gift that God gives us to make the most of and that's exactly what we need to be doing. How was your weekend? Mine was toooo lit! I attended the blogger point's brunch yesterday and it was amazing, way more fun than last year (post on that later in the week!). For today's #mondayinspiration, I'll be sharing some quotes that I found on pinterest that will help you kickstart your day and make you have a productive week eventually. 1) Just Breathe: I mean, yeah it's something you do everyday as long as God gives you life, but sometimes you need to 'breathe' consciously before setting out to go about your day. Things can get really overwhelming some times, and it is at this point that you need to step back and take a breather then conquer the day! Just Breathe! 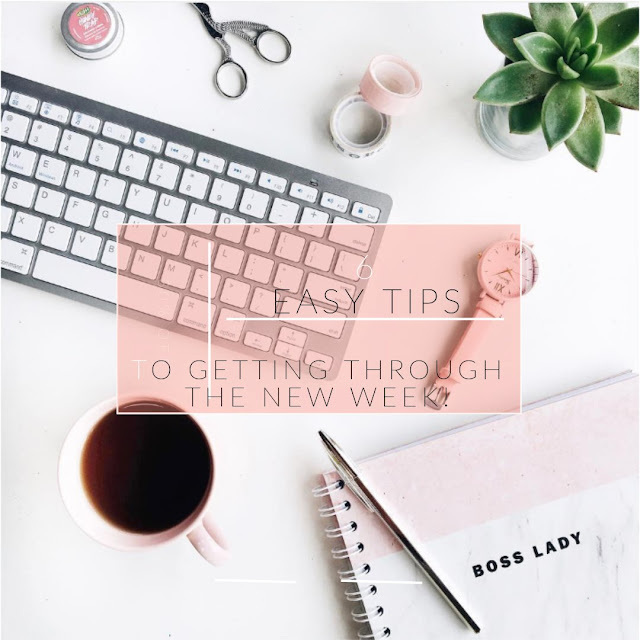 #mondayinspiration || 6 EASY TIPS TO GETTING THROUGH THE NEW WEEK! Thank God it's Monday! Said nobody ever...or at least I haven't met that person yet. It's no news that mondays are just generally hated by almost everybody, I mean for me it's not about some lit weekend that I'm going to miss or the fun time I had, it's about the little sleep and rest I try to get that is now being snatched away from me the moment it just started! Can I get a witness? 1) Get Your Weekly To-Do List: I mean, obviously because now well do you want to function throughout the week? Making a to-do list keeps your thoughts and activities in check and also organised. Issa style personality post again!! I don't know why I'm always excited when it's time for this particular segment, I hope you're excited too though? It's going to be a lituation! Yes that's enough talk, let's get right to it! It's quite lengthy, but I'm sure you'd love it! Long time no movie post! Yeah, I know, I've also missed it. 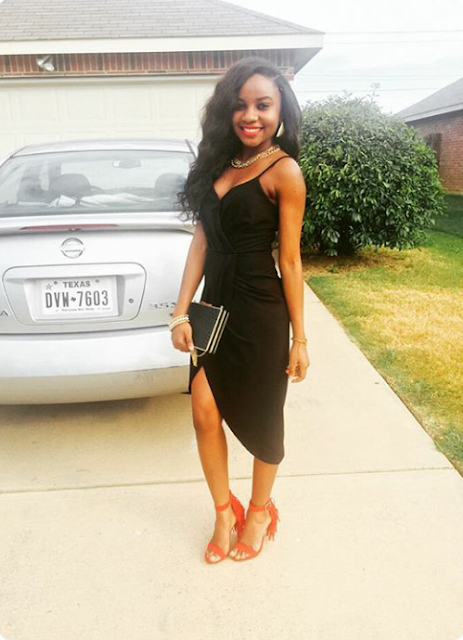 The last time there was a movie post was sometime in January where we sharedlife lessons from 2 broke girls, if you haven't read that post, you definitely should check it out! 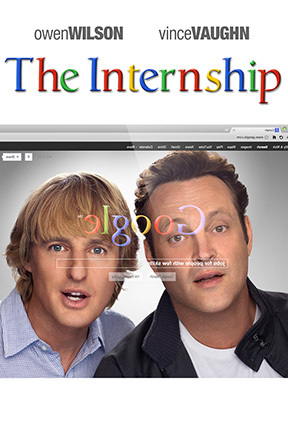 'The internship' is also one of my favourite movies of all time and I can't even count the number of times I've seen it. Last night I saw it again, and this time I wasn't just laughing, (yes it's very hilarious) but I was taking notes on some valuable lessons which I'll be sharing with you today. 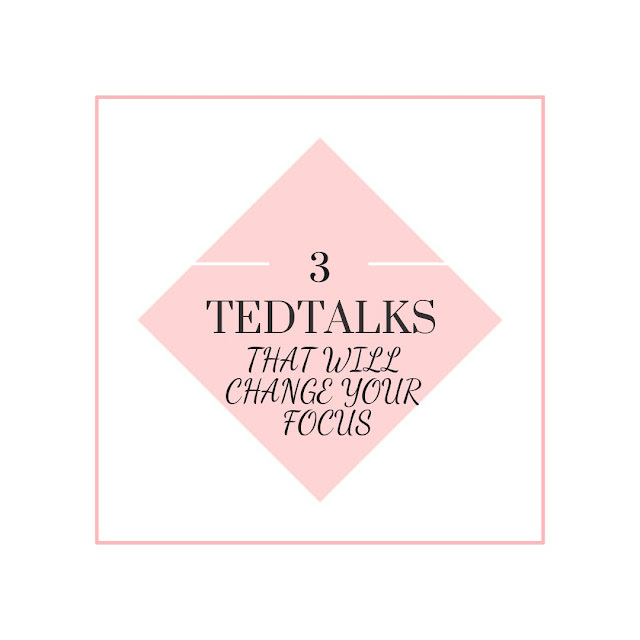 3 TEDTALKS THAT WILL CHANGE YOUR FOCUS! The moment I first discovered TedTalks, I was blown away, especially because I watched some very 'deep' ones a few of which I talked about here on the blog. Since then I tried to stick to a weekly plan of watching TedTalks weekly, well yeah i haven't been able to do that so much, but when I have the time, I try to stay inspired with some of these talks. Today's post is on three talks i recently watched and thought to share. I am confident that it will make you begin to see things very differently. It is not a long post at all as I will just put up the links to these posts and tell you a bit about them, it's now left for you to go and discover the gem yourself. 1) Success, Failure and the drive to keep creating by Elizabeth Gilbert:This talk lasted for only 7 minutes but trust me when I say it was power packed! Key point: You need to find what is 'home' to you and do everything within your will to always go back there. 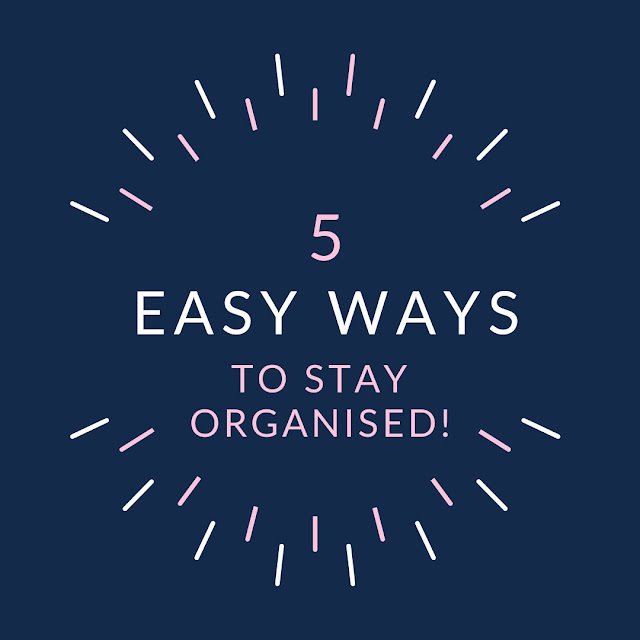 #Mondayinspiration || 5 Easy Ways To Stay Organised! I am so grateful to all of you guys for your love and warm wishes that you showered on me yesterday, God bless you abundantly and may you be remembered for good. So yeah, birthday over, it's back to work! Today's #mondayinspiration post talks about very easy tips to staying organised. For quite a number of us, we end up with the case of monday blues because we're simply not prepared for the new week. 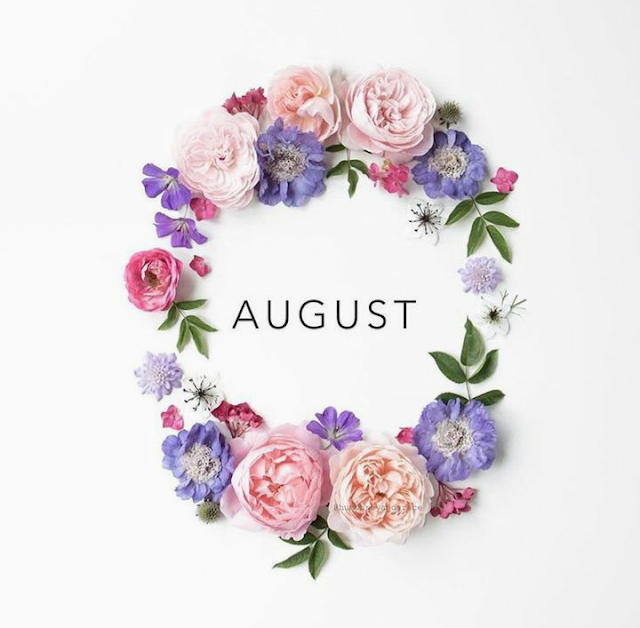 Now I'll be real with you, there's no automatic way to feel better about mondays especially, but I think there are ways to make it better and to end up with a productive week eventually. Staying organised is definitely one of those things. I honestly can't believe we've already gone this far into the year, God is really great! 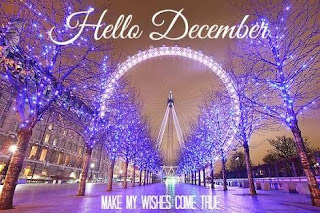 I'm thankful for each and every one of you making it this far, I pray that this month will usher in good tidings, and together we will see the end of 2017 and even beyond. Amen! 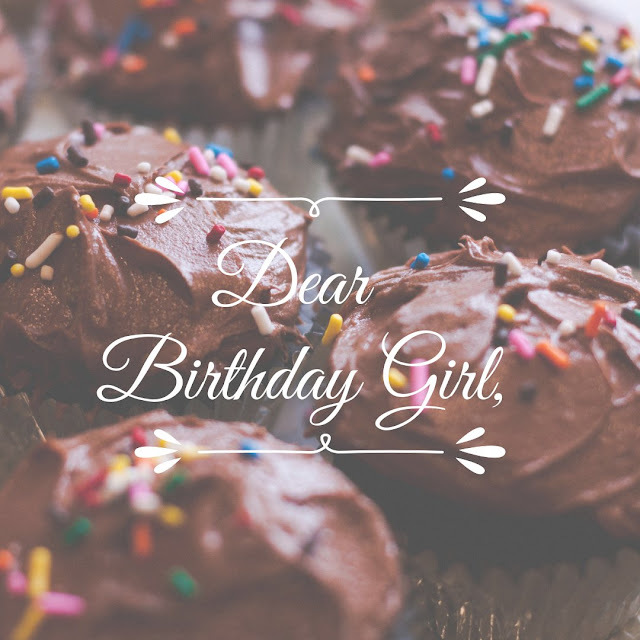 So for today's post, I want to catch you up on what's been going on in my life lately. 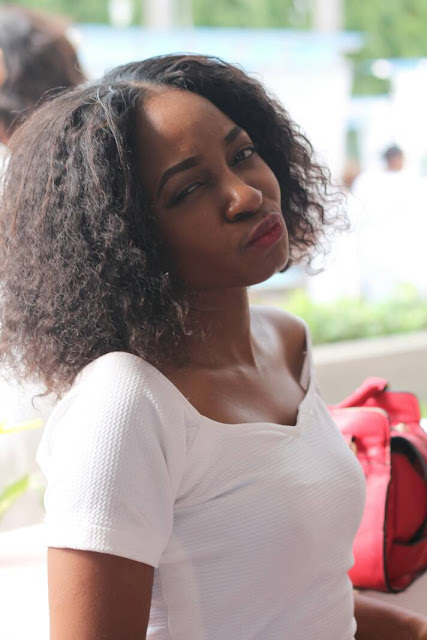 Like I explained in the previous Life Lately post, it's a common trend with bloggers, its our way of taking stock for the previous month, as well as getting personal with you guys! Taking: One step at a time, because there's no need to rush, it's like learning to fly... but you get right? Direction is more profitable than speed.